Concrete Love is a poignant documentary about the family of one of Germany’s most beloved architects, Gottfried Böhm (b.1920). Aged 94 at the time of filming, he was the sole German winner of the Pritzker Prize prior to 2015. Gottfried, himself the son of a master builder, remains the patriarch of an architectural family whose remarkable vision his sons Stephan, Peter and Paul have strived both to live up to and to transcend in their way. With the approaching decline of the matriarch Elisabeth—who, an architect herself, has played a background role throughout her married life as nurturing muse and agitating critic—the Böhm clan fears it may lose the hidden source of its collaborative magic: selfless love. Equally earnest and romantic the film is a delightfully candid tribute to a family long dedicated to the art of architecture. 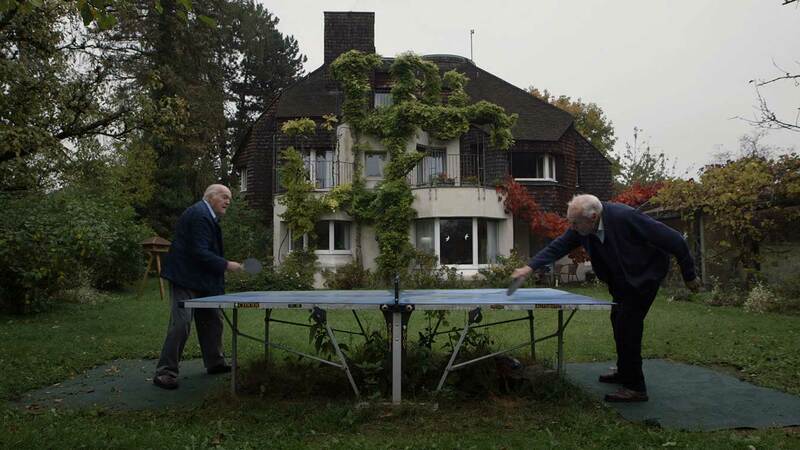 This film was awarded the 2015 Goethe Documentary Film Prize. Sponsored by LM Architectural Group.